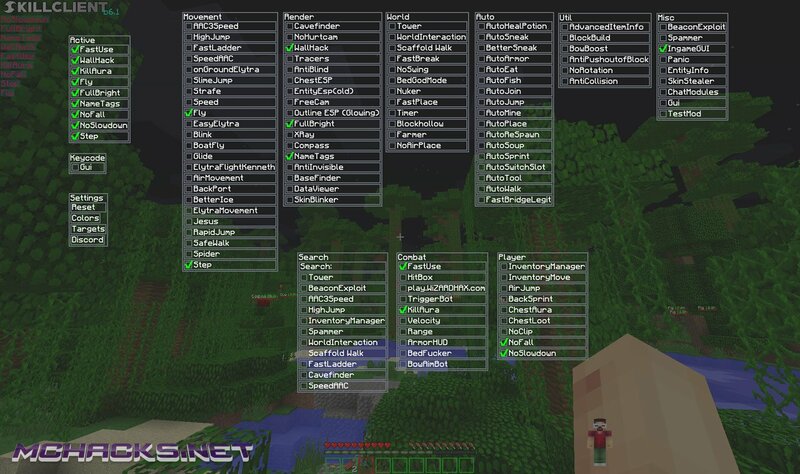 SkillClient is a great hacked client for Minecraft with lots of mods, features and easy to use click GUI (menu). 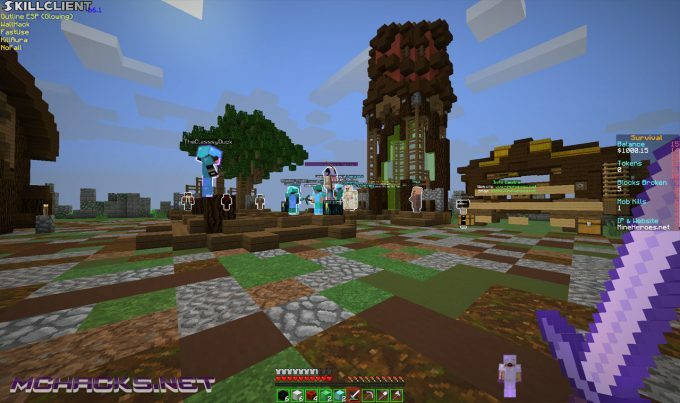 The Minecraft hack works in singleplayer and online on multiplayer servers as well as Minecraft Realms. When using on servers, please use with caution as you risk getting banned. The SkillClient Minecraft hack is free to download and comes with built in OptiFine mod for HD textures. There is also a version available for Minecraft Forge, so you can use the client along with all your other favorite Forge mods. 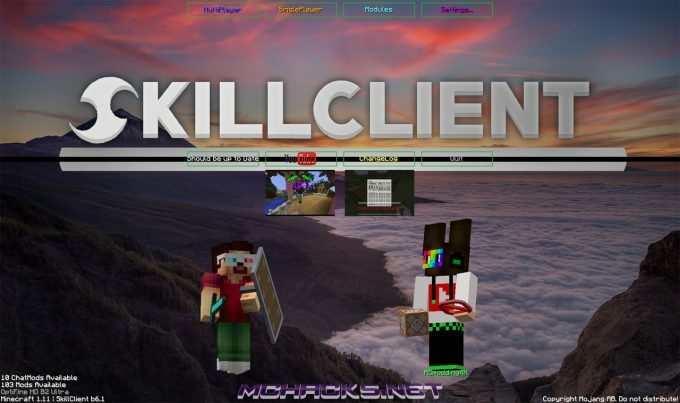 Choose the newly created profile “SkillClient” and click “Play”. Chose the newly created profile “SkillClient” and click “Play”. 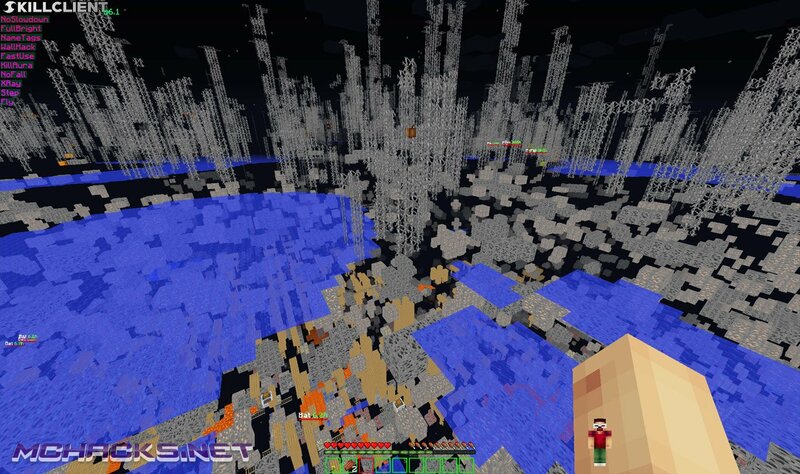 The client has now been installed with Forge. 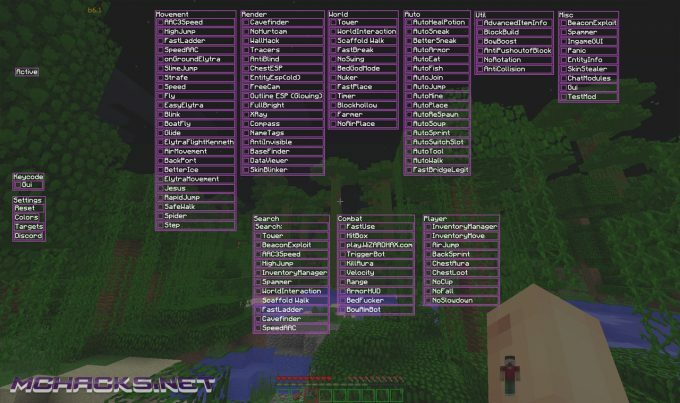 Free download below – remember to disable AdBlocker to view the download links.